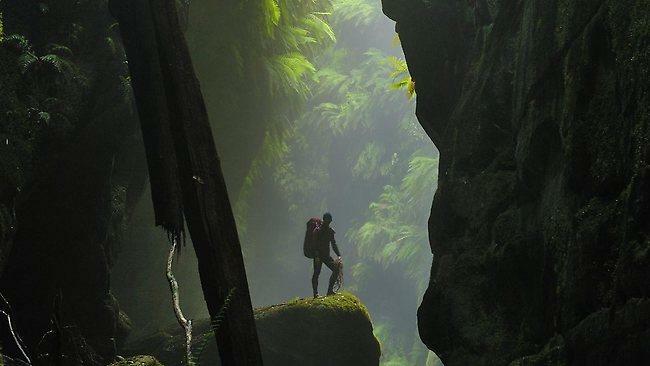 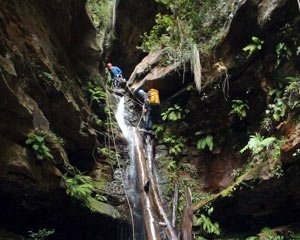 Millions of years in the making, the canyons of the Blue Mountains are some of the most breath taking and majestic in the world. 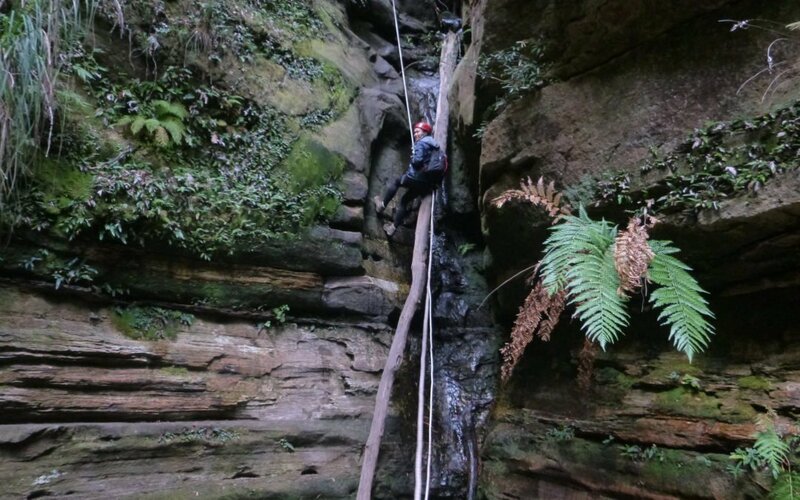 The day will be spent following an ancient river, through a beautiful canyon with stunning rock escarpments on either side and you’ll watch as the landscape changes around you. 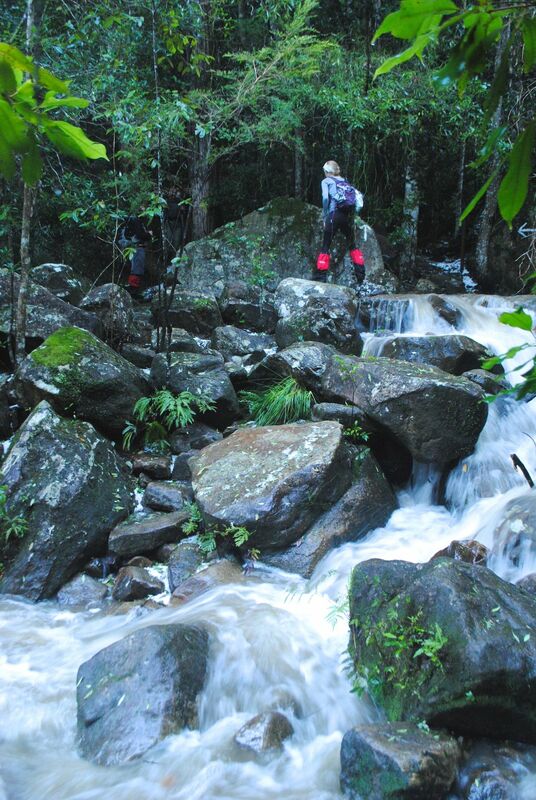 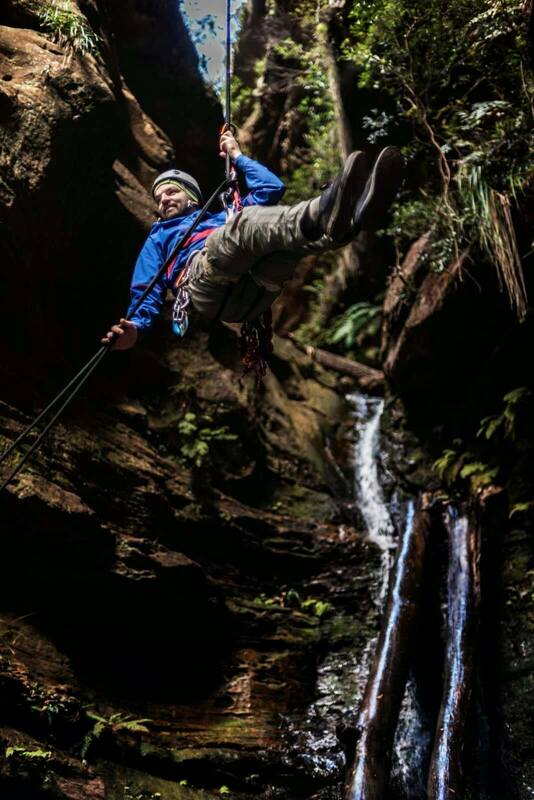 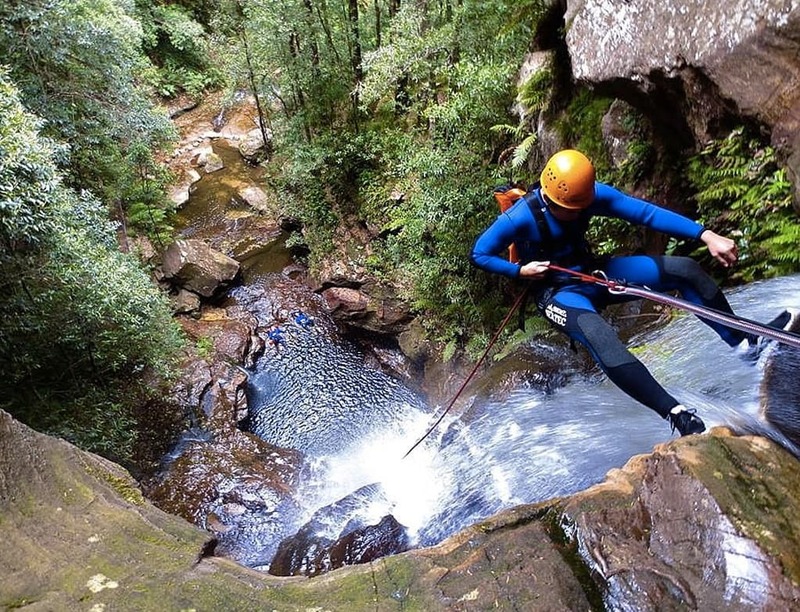 Canyoning packages start from $190 per person. 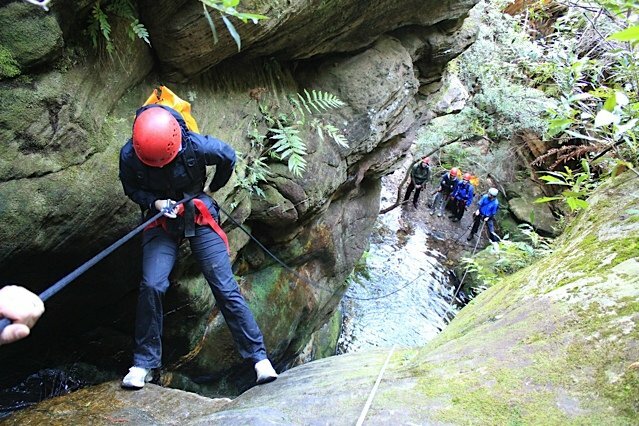 Call Blue Mountains Adventure Company on 0247821271.